As I was sitting in front of my Christmas tree one night I saw a big snowflake ornament sparkling so nice in the lights. 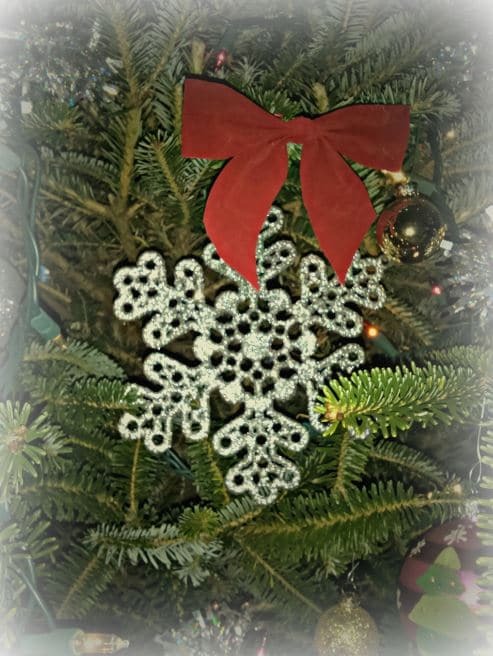 I thought it would be great to play on the Suzy Snowflake theme and turn that generic snowflake into a personalized keepsake. 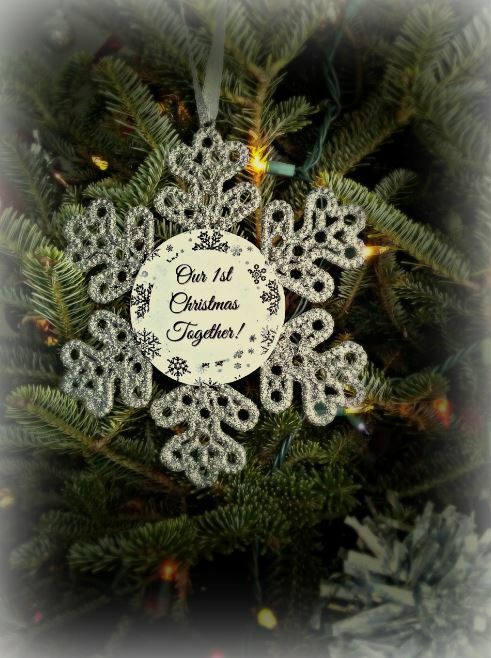 As I mentioned I have spent many Christmases throughout my life with Miss Bobbi, but this was my daughter’s very first, so the phrase “Our 1st Christmas Together!” was perfect for the back of my gift. I thought black and white would look nice with the silver snowflake so I went with it. I resized my favorite photo of my daughter from her dance recital and used my cupcake topper template to add a snowflake border around the photo. Here’s my snowflake template that you can add your text or photos to in Photoshop. 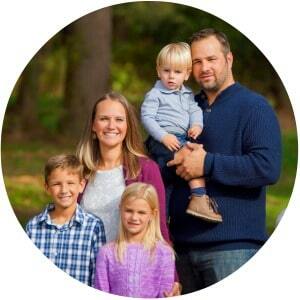 I printed the photo and “Our 1st Christmas Together!” phrase on white cardstock and punched it out using my 2.75″ punch. 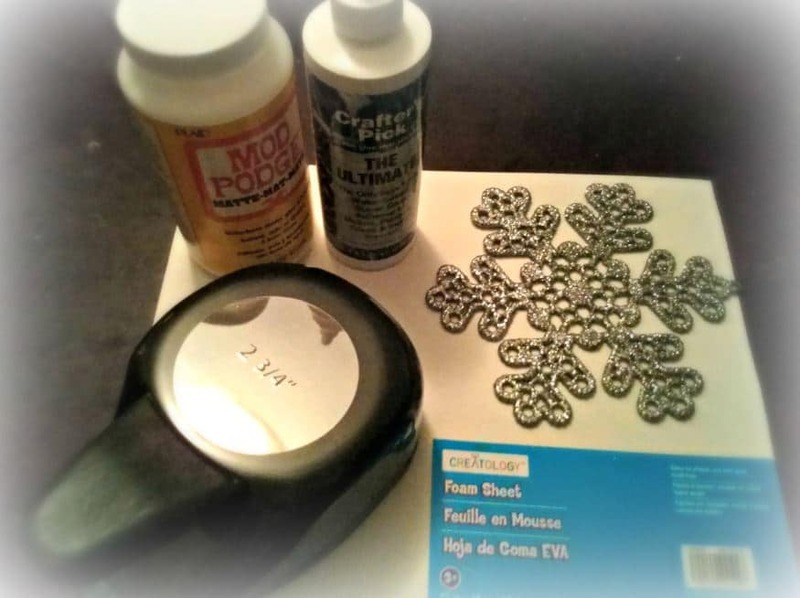 I then glued one on each side to the foam on the snowflake with Mod Podge and ran my finger across the cardstock to smooth out any wrinkles. Once dry, I put a coat of Mod Podge over both the top and sides of each circle to seal the photo and add a nice finish. Although my ornament was created with a dance theme in mind, these ornaments would make the perfect gift for so many on your list. 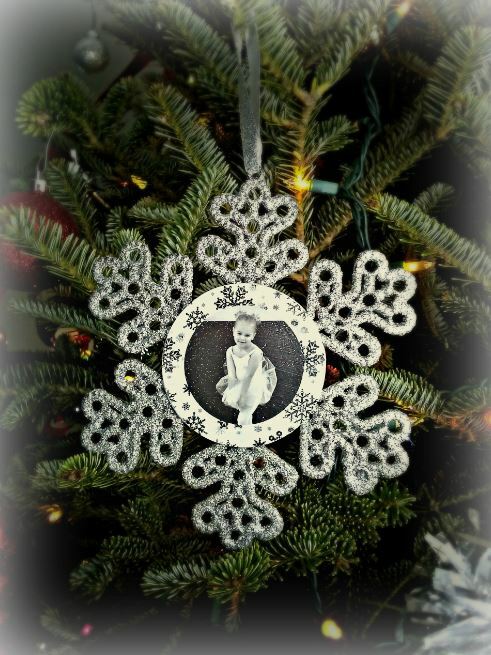 Since you’ll be personalizing the ornament with your photo and text, the possibilities are truly endless! 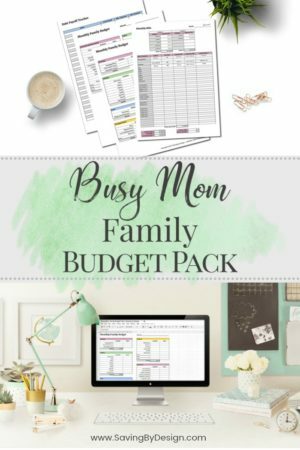 « FLASH GIVEAWAY: Win $75 Today with the Holiday Cash Gift Card Dash!